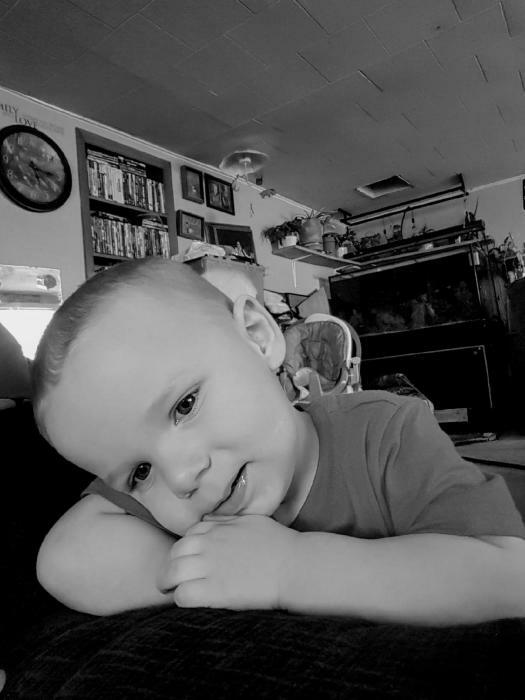 Liam Paul Lee Mankins, passed away November 4th, 2018 at the age of 2. A memorial service will be held to celebrate his life on Saturday, December 1st, 2018 at 11:00 AM at The Harvest Church in Baker City with Pastor Brad Phillips officiating. A reception will follow at the Church Fellowship Hall.